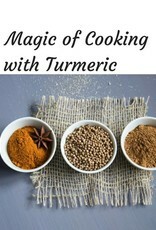 Tumeric, said to be one the world’s healthiest foods can be used in so many ways. 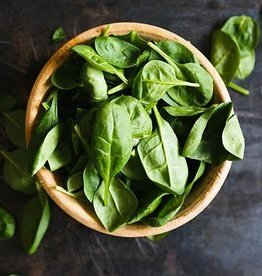 Chef Huma Siddiqui will share her extensive knowledge of this healthy and magical spice and show us how to cook with it in an authentic chicken curry and lentils with fresh spinach and Basmati Rice. Huma Siddiqui is a Mother, accountant, entrepreneur, published author, cooking instructor, host of ‘White Jasmine Everyday Cooking’ a weekly cooking show on WKOW27 in Madison. Huma is intent on keeping Pakistani food traditions alive. In Pakistan, food is so much more than sustenance; it is the foundation of the family. She has a passion for cooking, great food and bringing family and friends together. 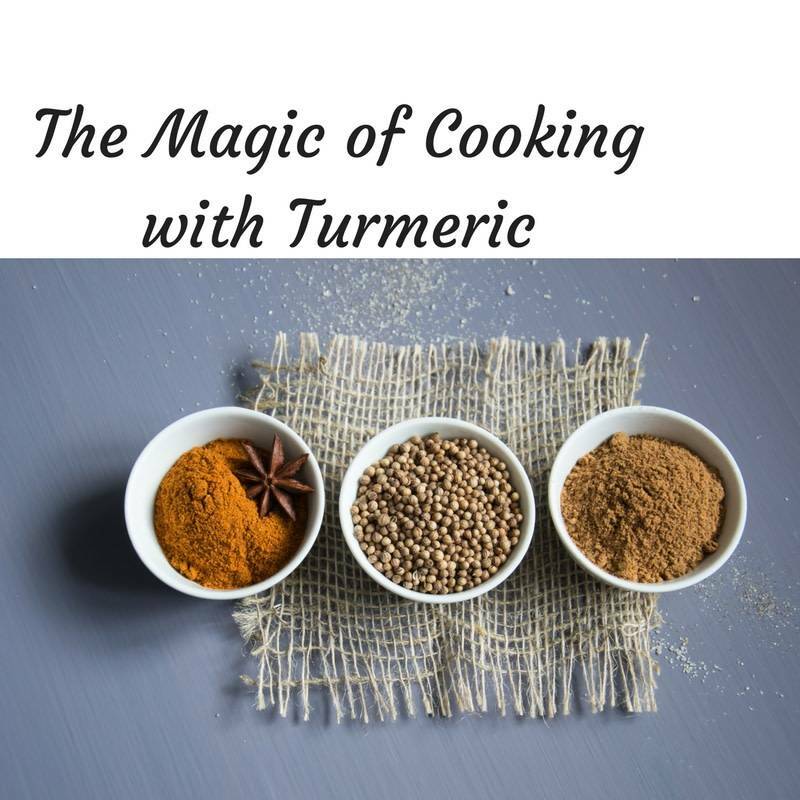 She is not only the author of this fabulous book but also the President and Founder of White Jasmine, a web-based business and offers gourmet spices, flavored gouda cheeses and a selection of teas.